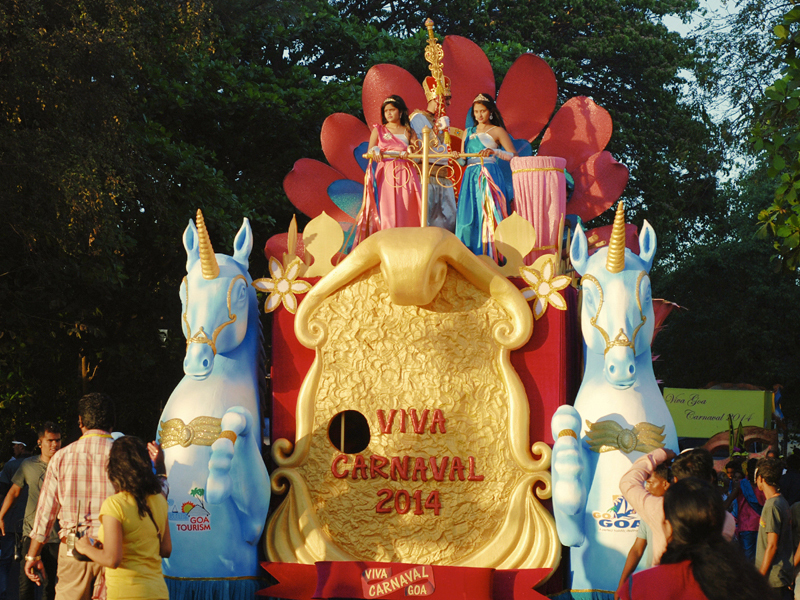 In Latin carne means meat. 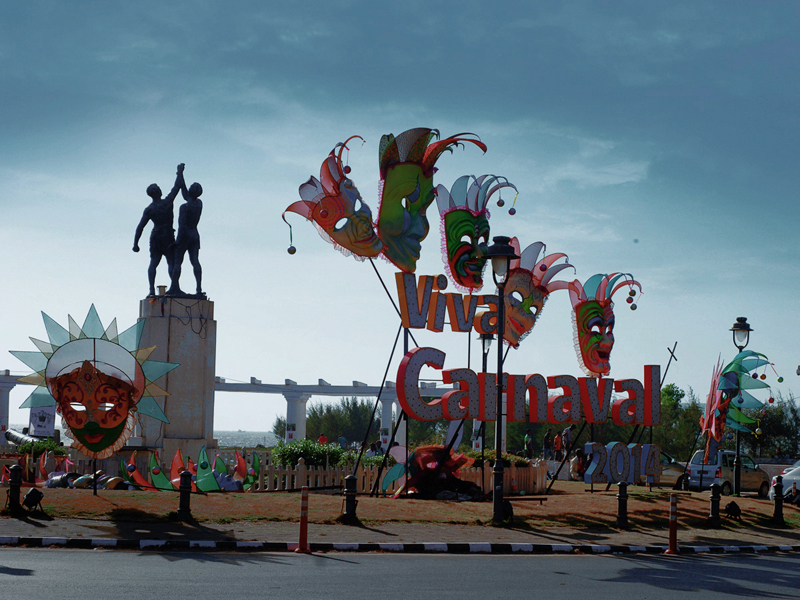 So the carnival is a goodbye to meat as one of the strict rules of Lent is to refrain from meat. 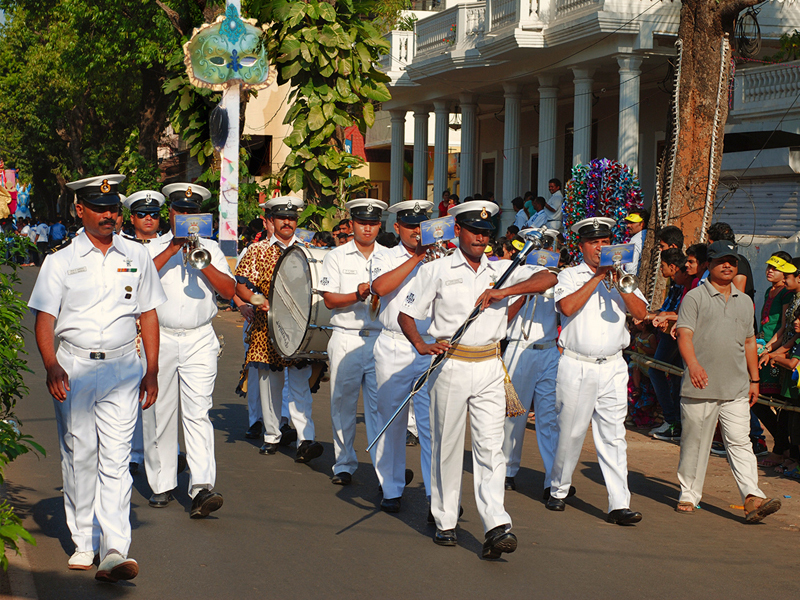 This celebration goes on for four days in different cities of Goa, Panjim, Mapuçá, Vasco-Da-Gama, Margao. 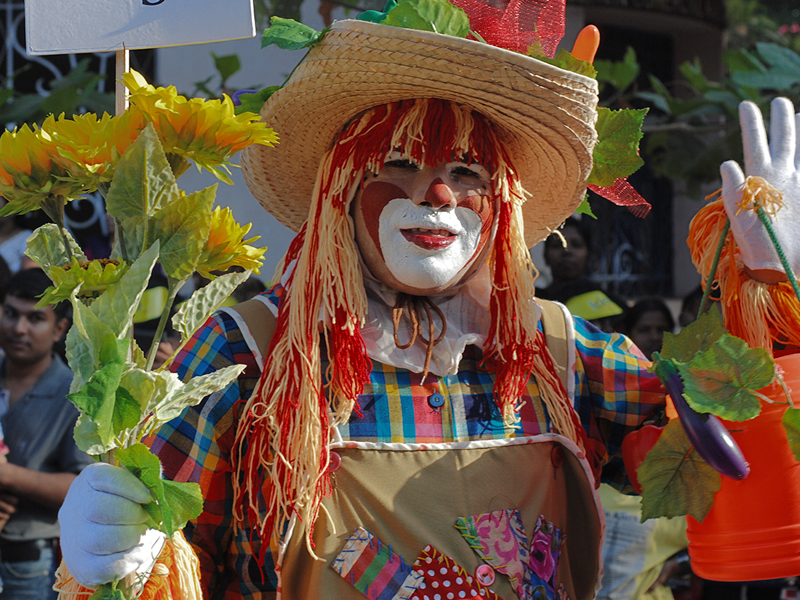 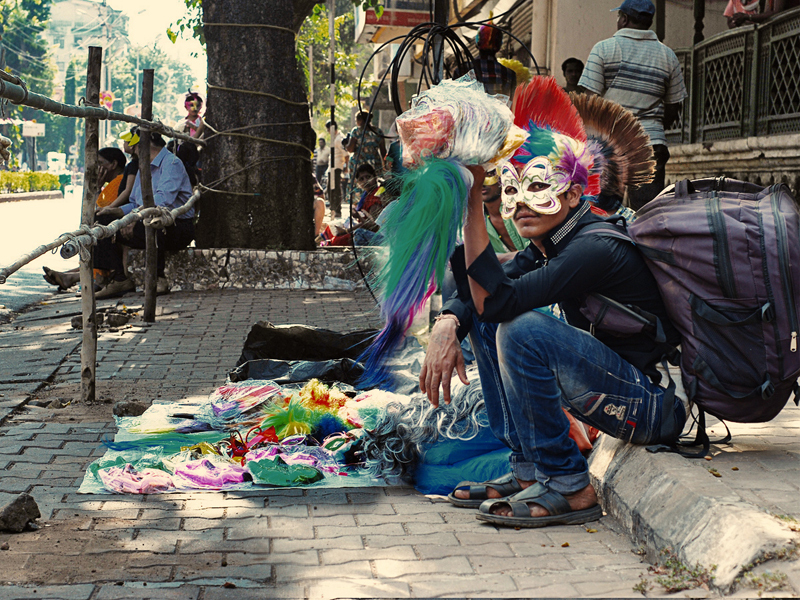 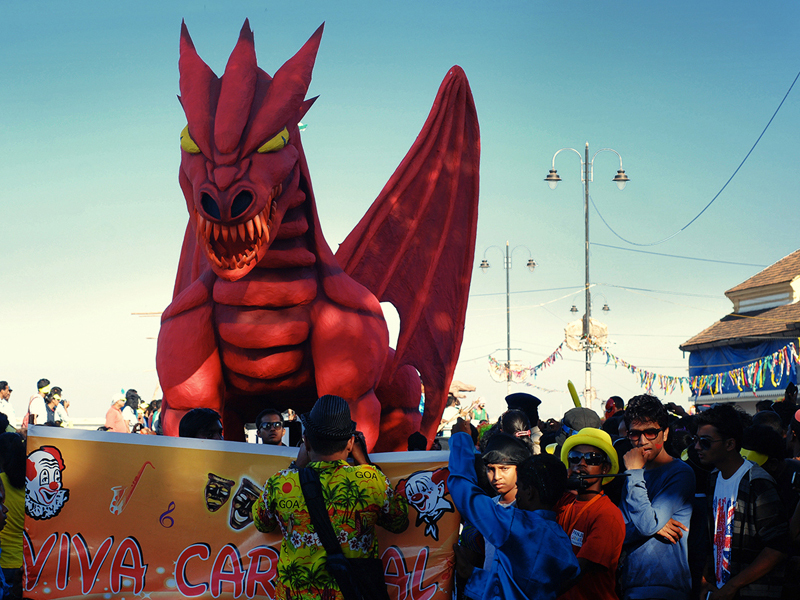 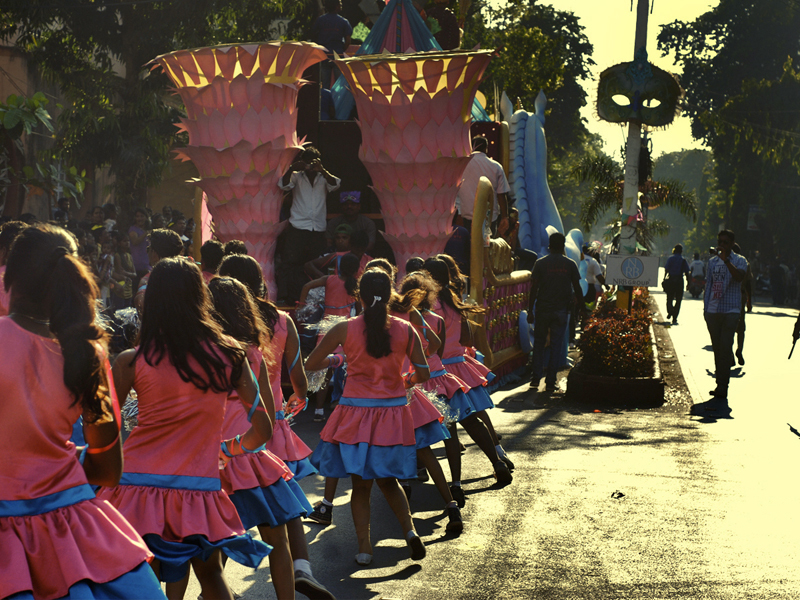 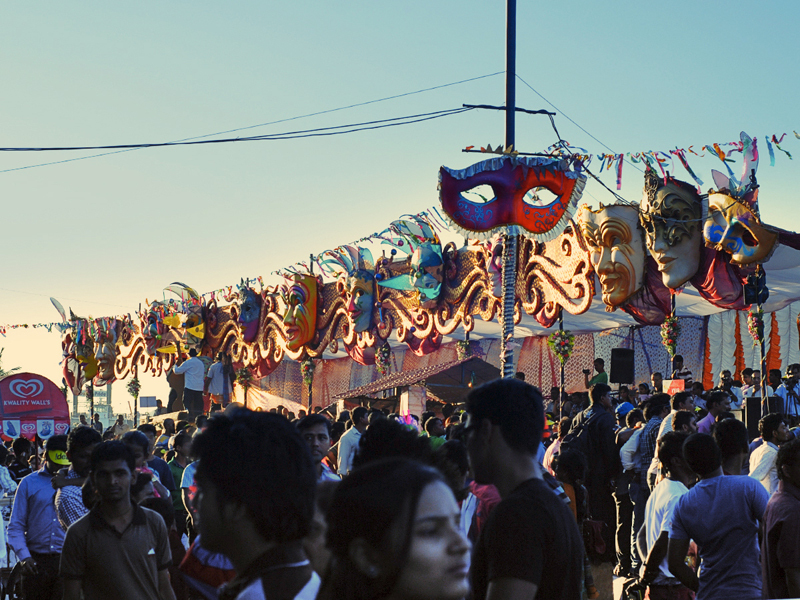 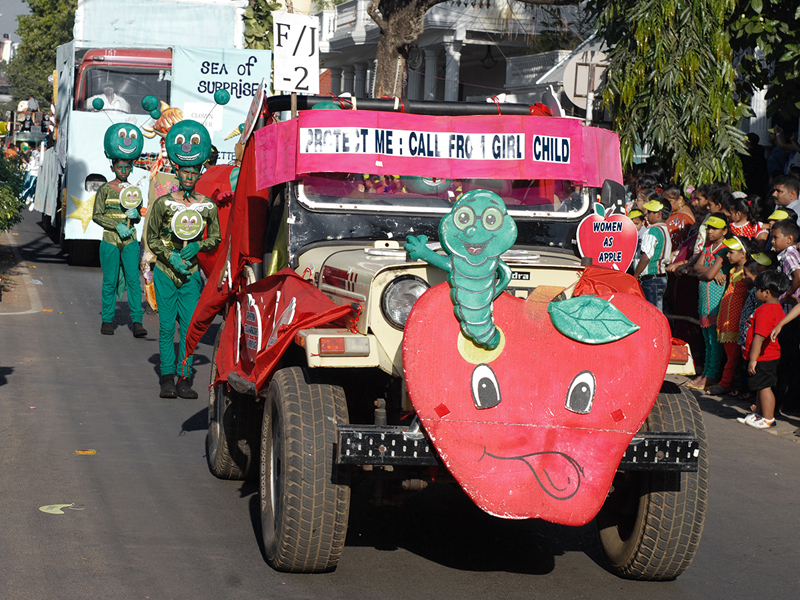 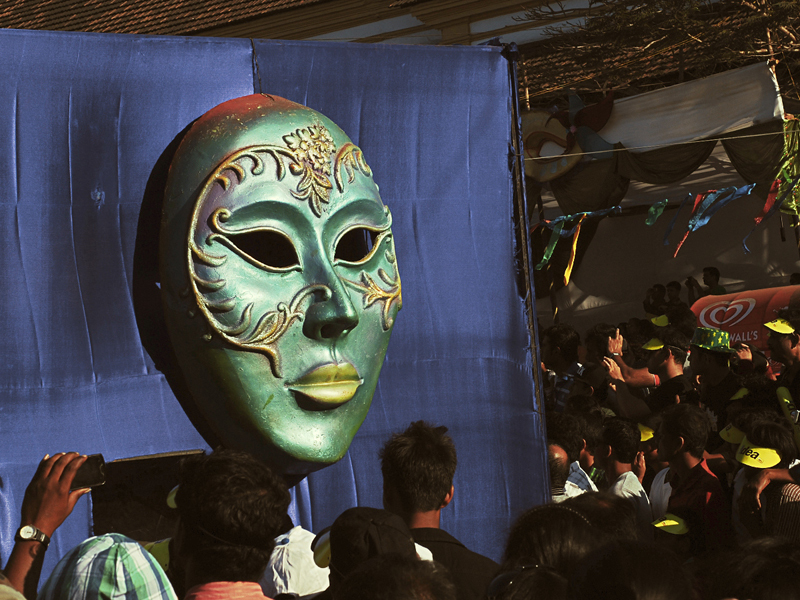 In the initial days, the Goa carnival used to spread amusement by playing a role play among the Portuguese authorities and their slaves. 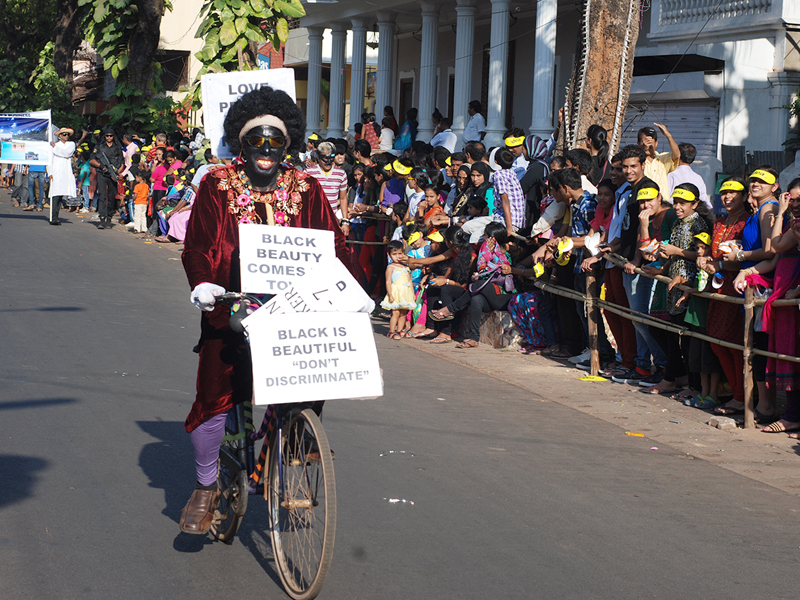 The rulers used to play the role of their slaves whereas, the slaves used to play the role of their masters by donning masks made of white flour. 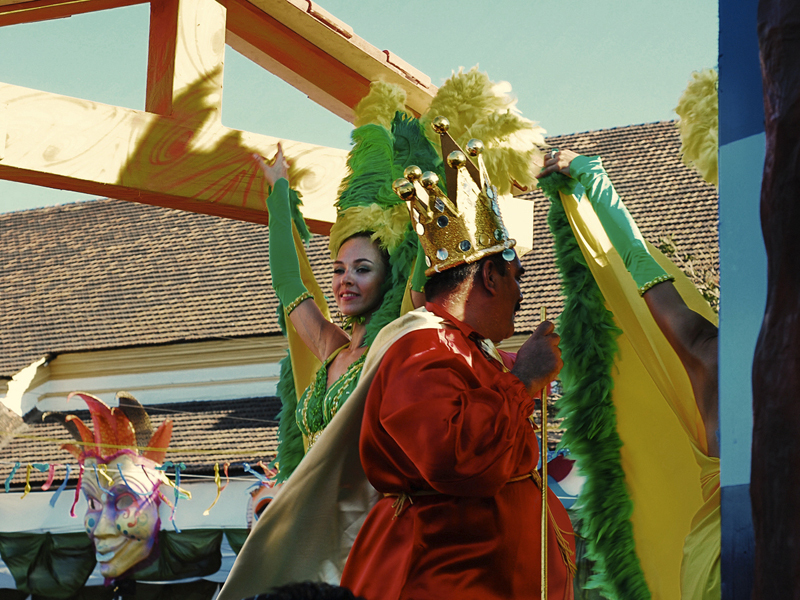 Gradually the Carnival influenced of Roman and Spanish celebrations saw the appearances of colourful masks, street dance, Samba, floats and attractive costume.